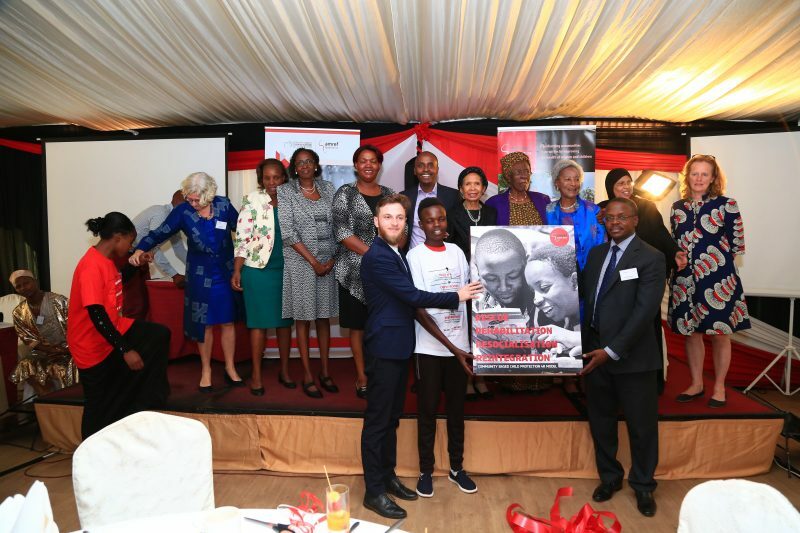 Amref Health Africa and the Italian Government, through the Italian Agency for Development Cooperation, celebrated 19-years of partnership at an event held at the Panafric Hotel in Nairobi, Kenya. 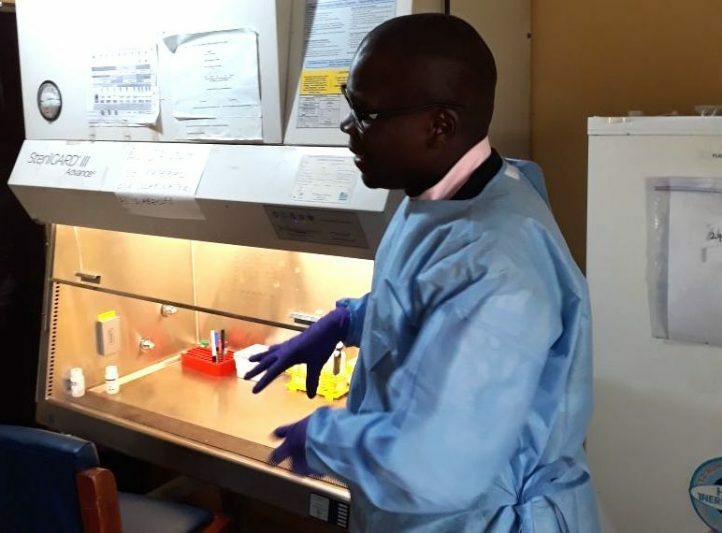 Over the last 19 years, Amref Health Africa in Kenya with support from the Italian Government has been implementing a community-based child protection programme in Dagoretti. The project closes out successfully, having touched the lives of more than 26,000 vulnerable children and their families, particularly those living on the streets within 17 informal settlements of Dagoretti North and South sub-counties of Nairobi. With the support to the Italian government, Amref Health Africa set up an ultra-modern Child Protection and Development Centre in Dagoretti and developed a handbook on best practice in community-based child protection. The 4R Model handbook was officially launched at the event by a representative of the Italian Ambassador His Excellency Alberto Pieri. “My wish and hope is to see the champions who have benefited from this 4R model be the light that brightens other children’s life. This is through supporting and becoming their mentors even as they succeed in their careers.” Said Paolo Damato Project Officer, Italian Agency for Development Cooperation (AICS). The 4R Model (Rescue, Rehabilitation, Re-socialisation and Reintegration) is a responsive and preventive approach to address the urban challenge of children in street situations. The book presents evidence-informed interventions for vulnerable children such as public education and vocational skills, health and social protection including cash transfer programmes implemented by the government. Speaking during the ceremony, Amref Health Africa in Kenya Country Director Dr Meshack Ndirangu applauded the Italian government and partners in ensuring that vulnerable children are rescued and reintegrated with their families and go back to school. “We have touched the lives of so many children and our beneficiaries who we refer to as ‘Bingwa’ or Champions have come back to mentor other children. Amref Health Africa also appreciates the partnership with the government of Kenya through the County Government of Nairobi. Our children are our future and it is our solemn duty to defend that future,” he added. At a panel discussion during the event, Amos Kimani a certified FIFA coach and Dagoretti Child Protection Centre Champion appreciated the support of the Italian government in ensuring their dreams come true. He stated that the Centre gave him an opportunity to dance, eat and be happy with other children. “Some of my friends in the streets were killed, some died because of diseases, we were exposed to harsh lifestyles, but I am here, alive. I survived and it is all because of the Amref Dagoretti Child Protection Centre. Dagoretti is a place that continues to give me joy, contentment and fulfilment. It is a place I call home,” said Amos. The guests also heard from Martin Mureithi, popularly known as ‘Papillon,’ a 27 year-old Champion and renowned musician who spoke of his achievements, hopes and support received from the Centre in discovering his musical talent. His stage name ‘Papillon’ is the French word for butterfly, a metaphor he associates with his life that has been full of up and downs and evolving just like the butterfly. “The butterfly evolves in different stages. Human beings do not like the caterpillar, they destroy it. However, when it transforms to become a butterfly, people like the beautiful creature. Just like a butterfly, my life has evolved from being despised and called a ‘chokora’ (street child) to someone important in the society. To me, it is a symbol of a world with no limitations,” he said. Dagoretti South Member of Parliament, Hon. John Kiarie reiterated his support to the Dagoretti program and said that he plans to recommend to the Kenya Film Classification Board (KFCB) that the film ‘The Cut’ be screened locally. Former Amref International Board Chair and community health champion Professor Miriam Were called on leaders to apply the community approach even in urban areas. 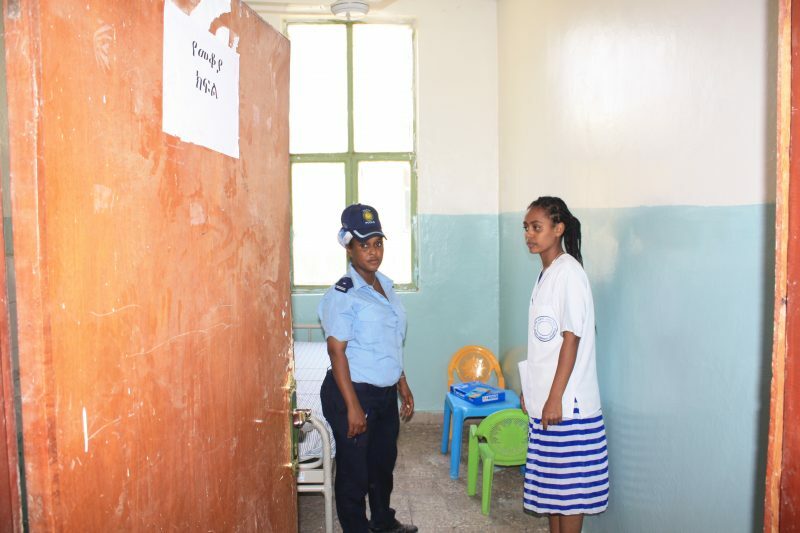 To deliver on its child protection work in Dagoretti, Amref Health Africa in Kenya has partnered with UNICEF, Street Families Trust Fund, the Department of Children Services and the Ministry of Health.